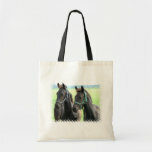 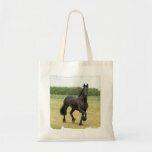 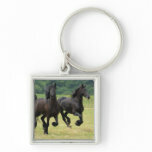 Pair of black horses in a design bag. 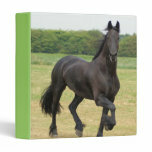 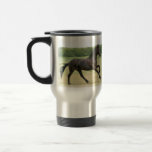 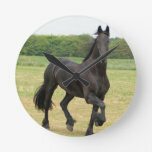 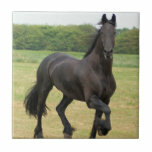 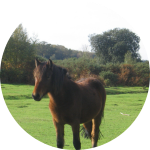 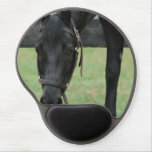 Sweet black horse grazing in a field. 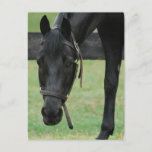 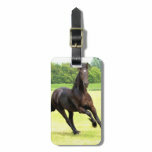 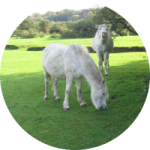 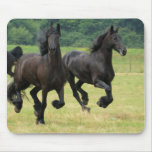 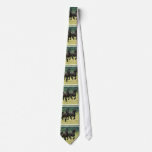 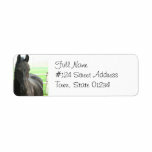 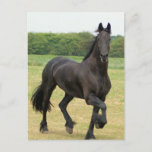 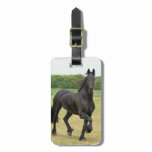 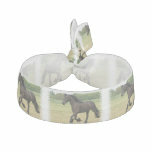 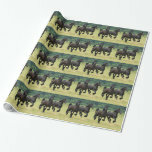 Black horse return address mailing label. 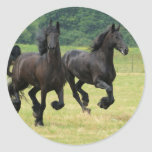 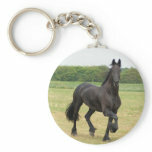 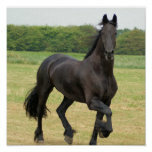 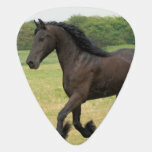 Cute black horse for equestrians.